After months of researching the PAX 3 portable vape, I finally decided to bite the bullet and pick one up for myself. 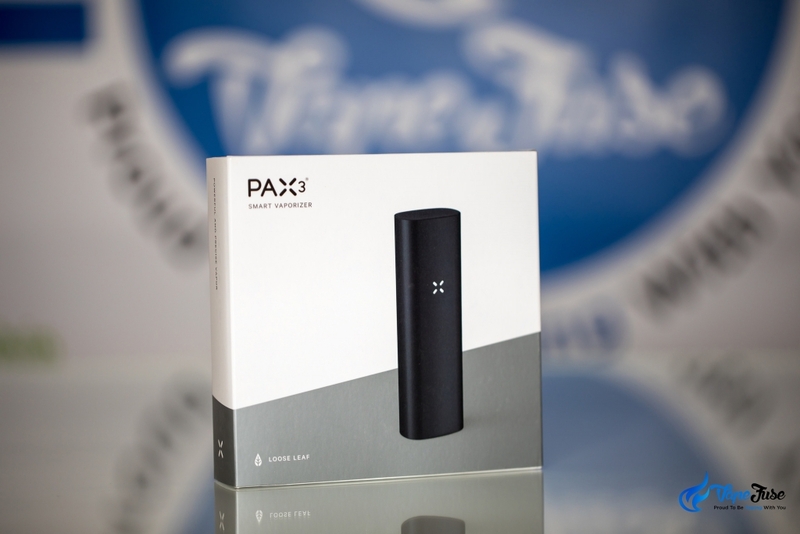 I’d taken a skeptics approach to the PAX range after being thoroughly underwhelmed with the PAX 2, but the expert marketing PAX conducts finally got to me. 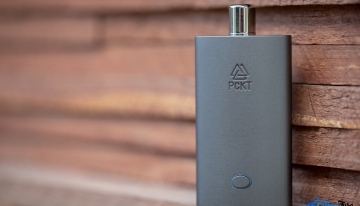 I scooped up a copy to see what all the hype was about and to give you guys an insight into how this little portable operates. 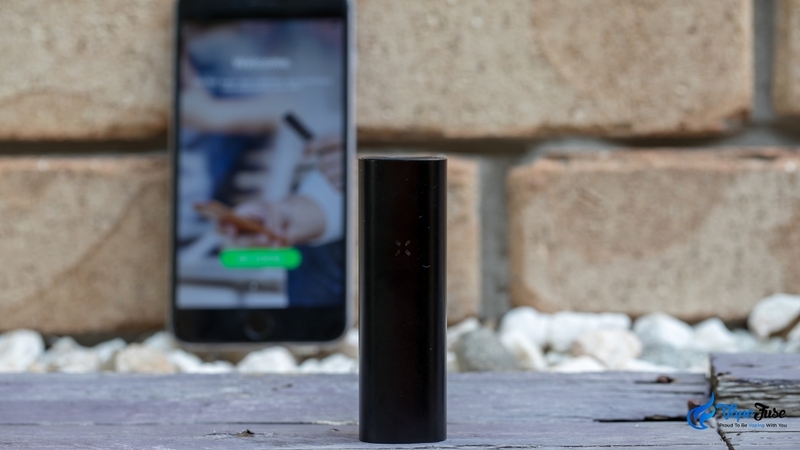 So if you’ve been wondering what all the hype is about, read on below as I break down the PAX 3 Portable Vaporizer. 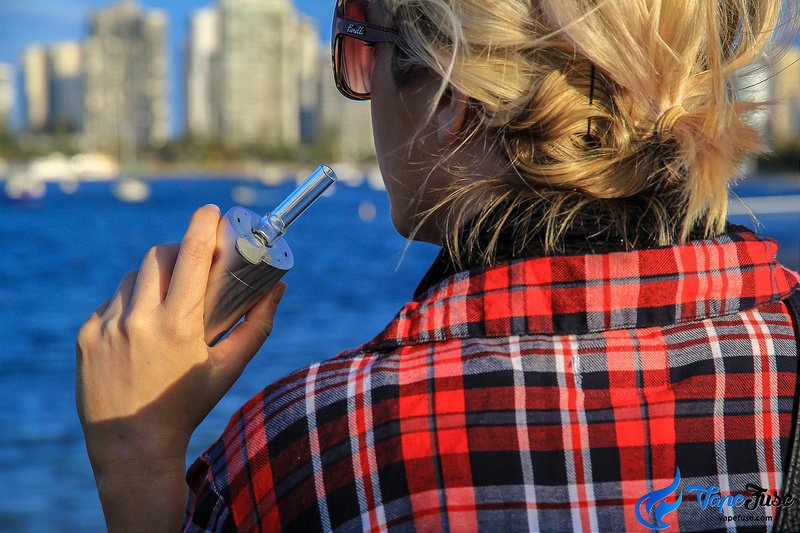 Often referred to as the iPhone of vaporizers, the PAX line of portable dry herb vaporizers has gained a worldwide notoriety for having one of the most premium quality vaporizers available on the market. 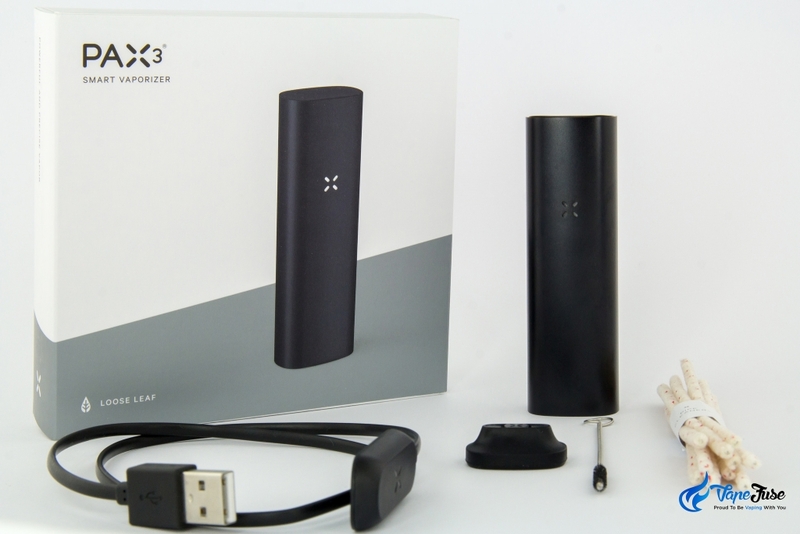 When I first tried the PAX 2, however, I found that it produced minimal visible vapor and lacked the flavor profile I expected in a premium portable vaporizer. 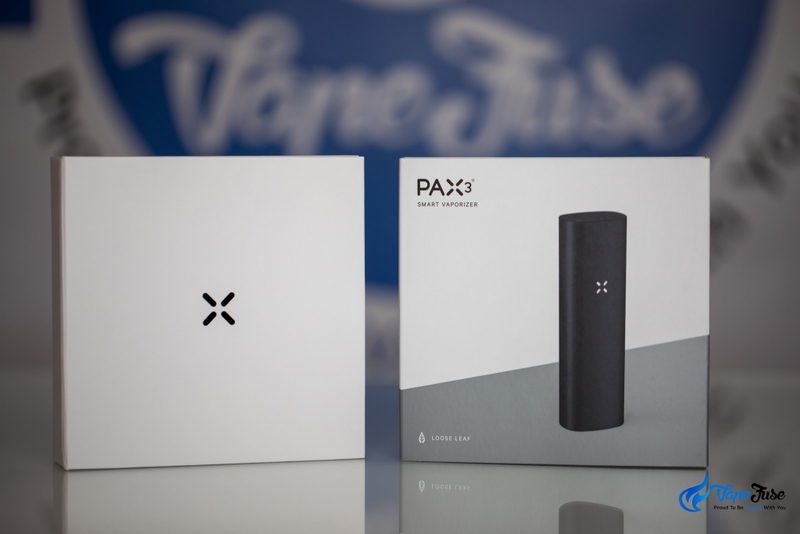 With a lot of vaporizer brands that are still establishing themselves, it can take a few generations for the technology to really click, so I decided to give the new PAX a crack and see if it was up to scratch. With a similar price tag as the Arizer Solo II or Storz & Bickel Crafty, I expected the PAX 3 to blow me away! 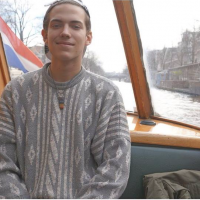 But after I left was sitting there, the session well and truly over, with the feeling that I’d been taken for a bit of a ride. 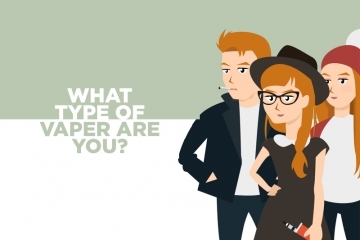 The vapor produced was just like the PAX 2; minimal and lacking flavor and density. 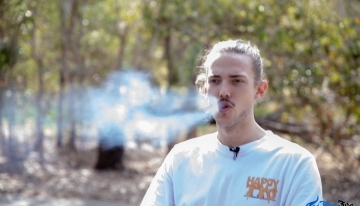 Similarly, before half of my session was even halfway over, the device was so hot in my hand that I found it near-impossible to take anything other than a short toke. Out of the box, the device comes equipped with the flat-top mouthpiece pictured at the top of the article. The peaked mouthpiece pictured above is supposed to cool the vapor slightly, however, unless you’re planning on keeping your session below 175°C (350°F) this won’t be the case. 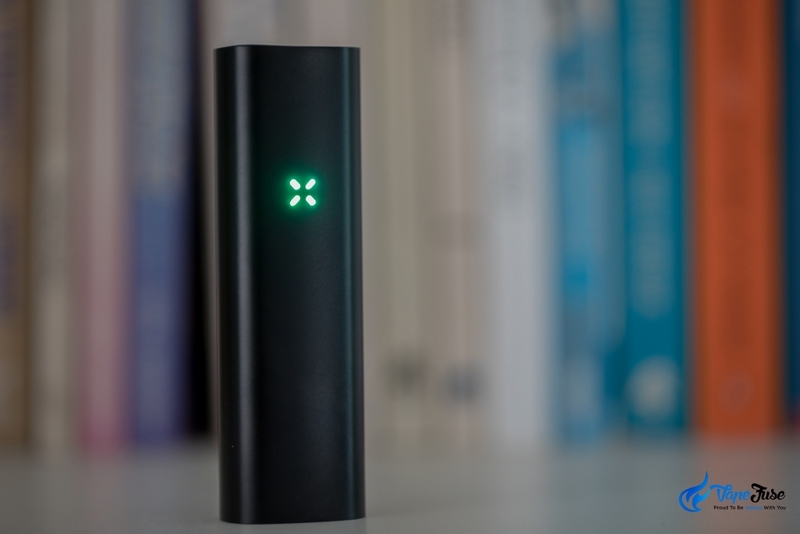 The PAX 3 is discreet and very aesthetically pleasing, so if you’re looking for a vape that looks pretty, this may be just the device you’ve been looking for. 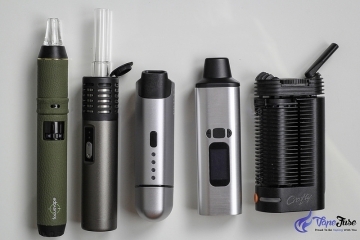 If you’re looking for a vape that actually performs well though, check out our ‘Evolution of the Portable Vape‘ blog post for a bunch of better alternatives. 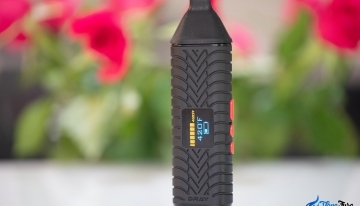 Breaking the vape down from top to bottom, removing the mouthpiece reveals the stainless steel vapor path and on/off button. The included coarse-edged pipe cleaners can be used to thoroughly scrub the inside of the vapor path, with the included plug brush recommended for use when cleaning the chamber and mouthpiece. 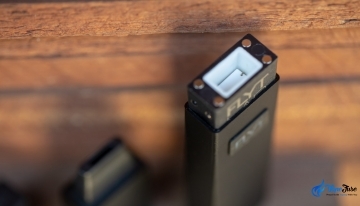 A unique feature of the PAX range of portable devices is the magnetic side-on charging port that connects to the included USB cable. 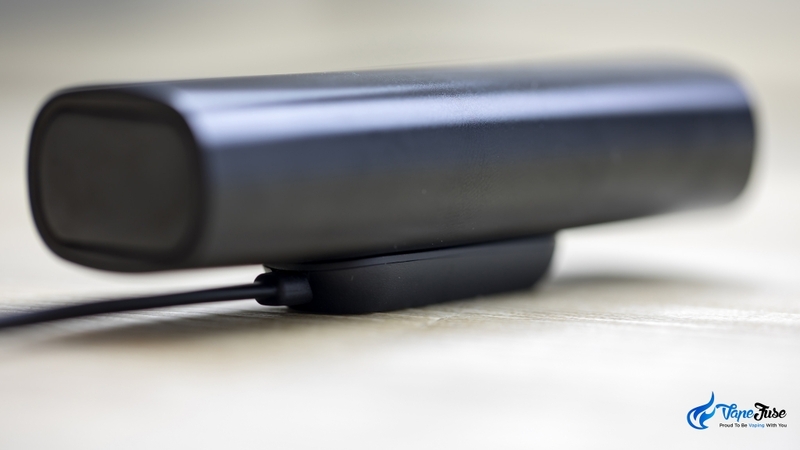 To charge the device, simply plug the cable into a wall port or the USB port of your computer and connect the PAX base-down to the magnetic charging pad. 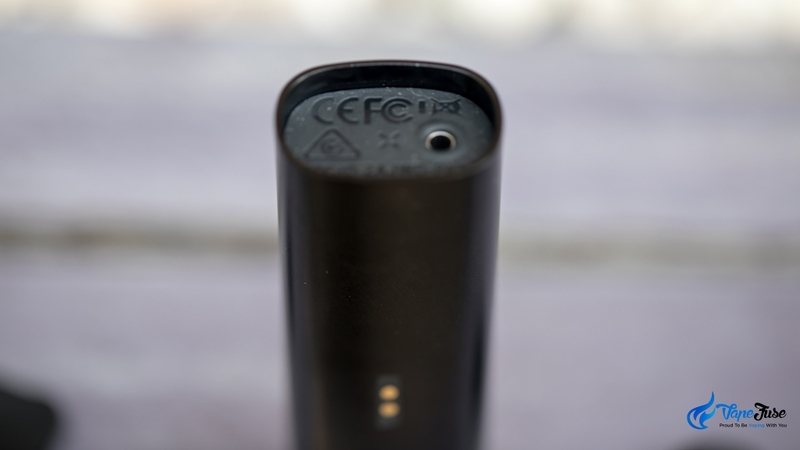 Although it lacks a removable battery, the PAX 3’s inbuilt 3500 mAh battery will get you up to 110 minutes of continuous vaping off a single charge. 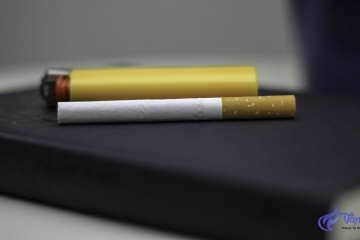 The full-metal chamber and vapor path generate a faint sweet vapor taste, but even at the top temp of 215°C (420°F), you’re not going to get any visible vapor. 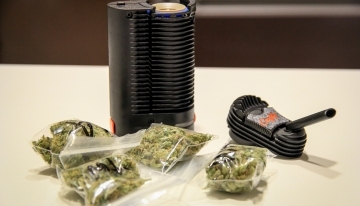 Other devices with stainless steel or aluminum chambers like the X Vape FOG or Storz & Bickel Crafty are able to produce far superior vapor with less herb, leaving me wondering if the bottom loading chamber is the issue here. 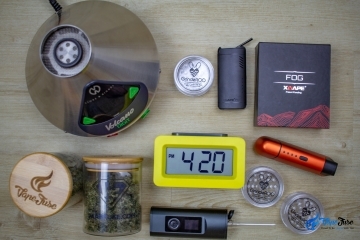 The oven/chamber accommodates 0.3g of dried ground herb, with concentrate attachments available with the additional purchase of the complete kit. You can see why some critics compare the PAX 3 to the Apple iPhone. Both devices carry a hefty price tag, come in a glossy white box, and are likely to cause a great deal of cognitive dissonance. 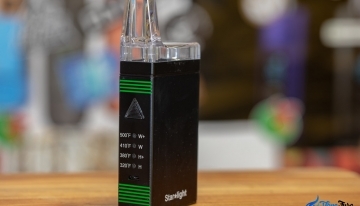 Both the packaging and the vaporizer are extremely well designed. 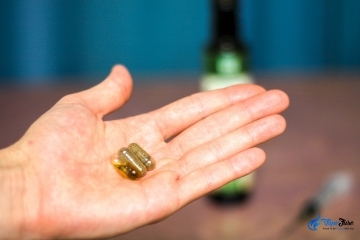 The box is slim and light with minimal interior packaging. All of the accessories come fitted in branded white boxes, while the user guide is a single green sheet that slides into the open cover of the box. 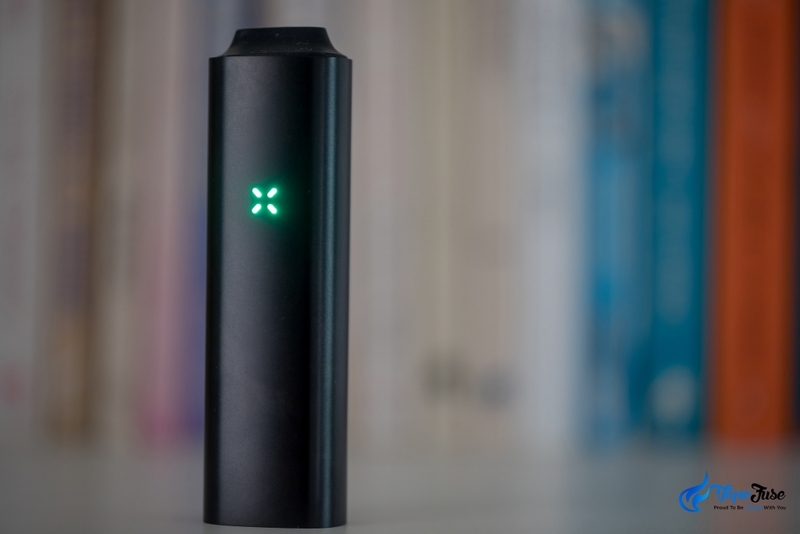 I won’t deny the fact that the PAX 3 is a very aesthetic device. 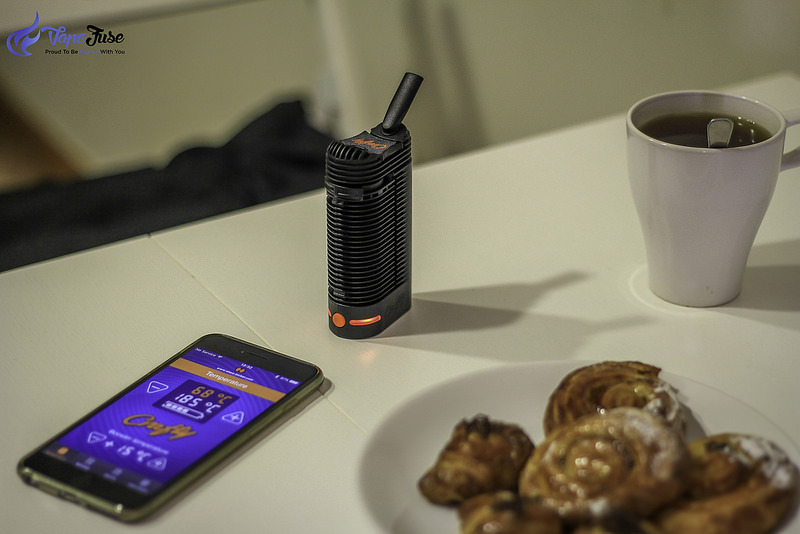 The app especially stands ahead of the crowd, giving you the option to customize your own personal heating pattern for herb vaping. 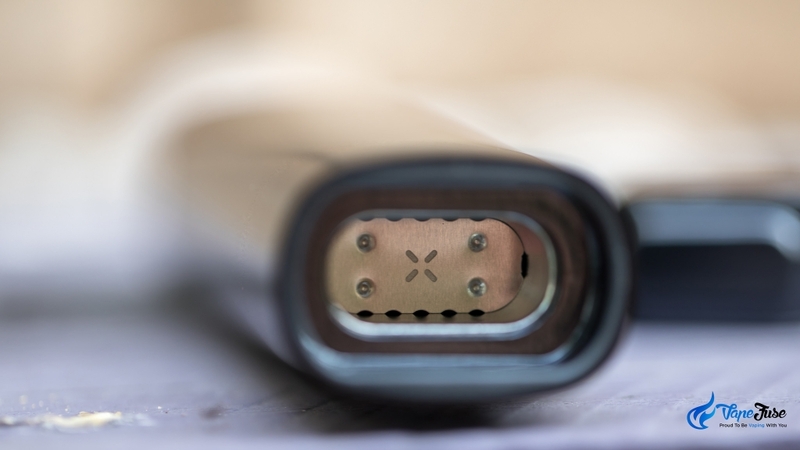 If PAX are able to redesign their device so the heating element works more efficiently they’ll be on the money, as the exterior design and smartphone app layout are definitely ahead of the pack. 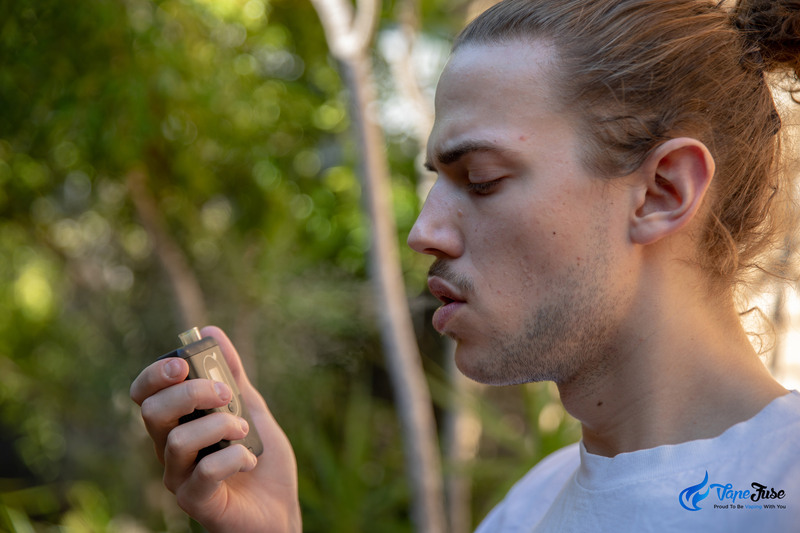 If you’re looking for a vaporizer that’ll generate awesome clouds of visible vapor, then the PAX 3 isn’t the device you’re looking for. 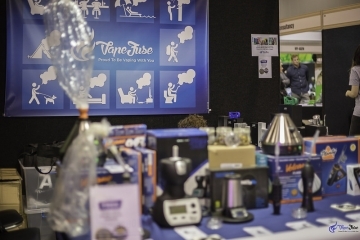 While the vapor produced, however little, is flavorsome, it just isn’t worth the insane price tag. All the research in the world couldn’t prepare me for the underwhelming vapor experience the PAX 3 delivered. 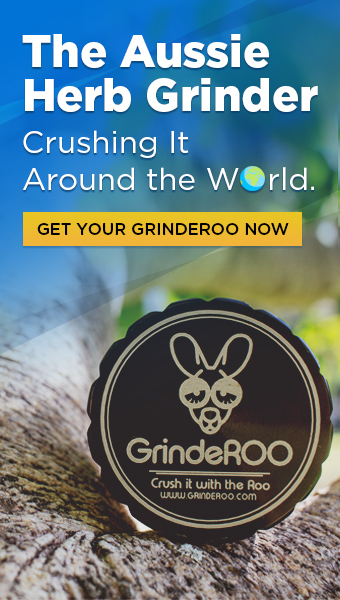 The $300+ spent could’ve been invested in a far superior device, leaving me wondering what the cause of all this hype is. 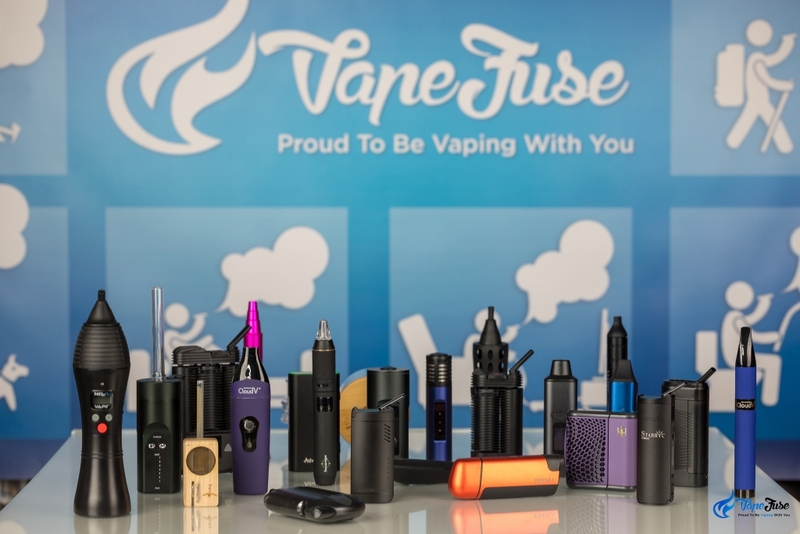 If you’re on the hunt for a portable vaporizer with an affordable price tag and great visible vapor production, check out our huge range of portable vapes in the VapeFuse online store!